The Color Guard performs as a visual element of the Burke Marching Band during the Fall; and competes locally, regionally, and nationally as a Winter Guard unit during the Winter. The Winter Guard competes in the Heartland Winter Arts Association (HWAA) and the Winter Guard International (WGI) circuits. The Burke High School Winter Guard travels annually to compete in a WGI Regional in Kansas City, MO or St. Louis, MO; and to Dayton, OH to compete in WGI World Championships. 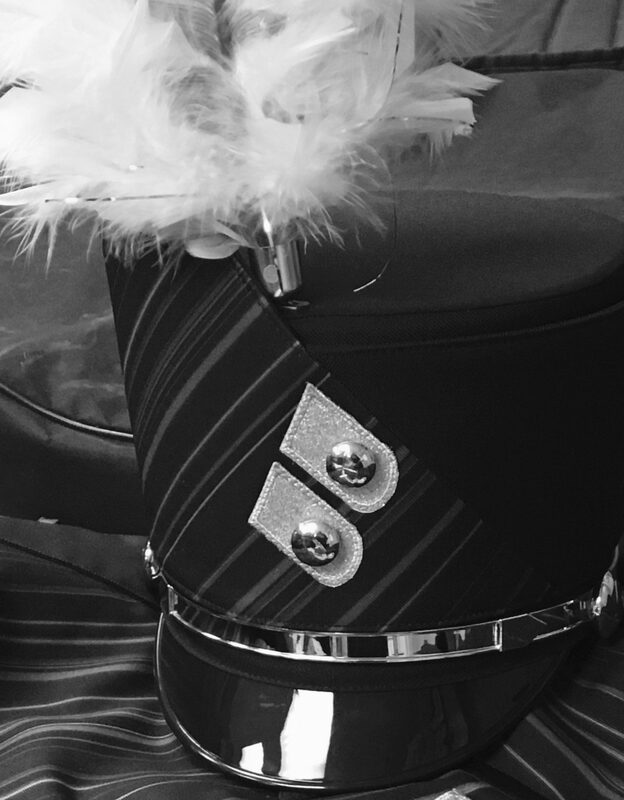 Membership in the Color Guard is open to any student with or without prior band/instrumental music experience and is determined by auditions held during the Spring for the upcoming Fall and Winter seasons. Students interested in auditioning for the Color Guard are encouraged to attend pre-audition guided help and practice sessions held in the weeks leading up to the audition days. For more information, please contact the Band Office at (402) 557-3252 or email marcus.brown@ops.org.